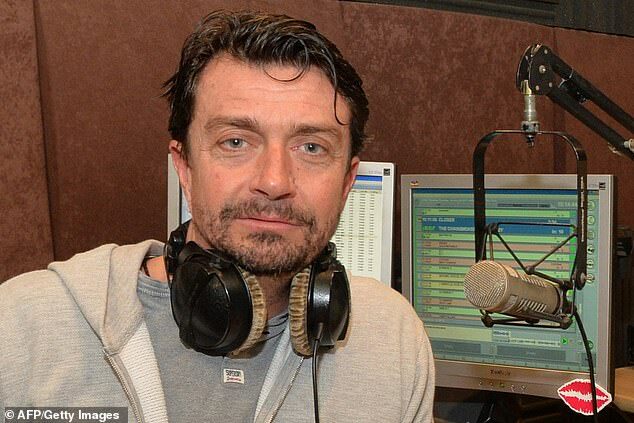 A British radio presenter has been found murdered with his hands tied behind his back at his apartment in Lebanon, according to sources in the country. 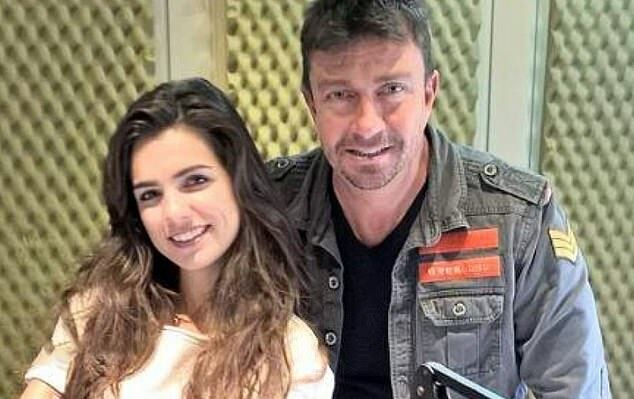 Gavin Ford, who hosted a popular radio show on Radio One Lebanon, was discovered dead at his apartment in the town of Beit Mery, just outside Beirut on Tuesday morning. A police source confirmed to the Daily Star Lebanon that he had been murdered and his body was found covered in blood and his car was stolen. Annahar reported Ford’s hands were bound behind his back when he was found by officers. An official, who spoke on condition of anonymity because he was not authorized to brief media, said Ford’s body was found Tuesday. LBC TV said Ford was strangled and struck on the head. After failing to show up to work on Monday, his concerned colleagues contacted the police who then entered his home and found him dead. Ford had lived and worked in Lebanon for over 20 years and had been hosting his daily slot for over a decade, having joined in 1996. 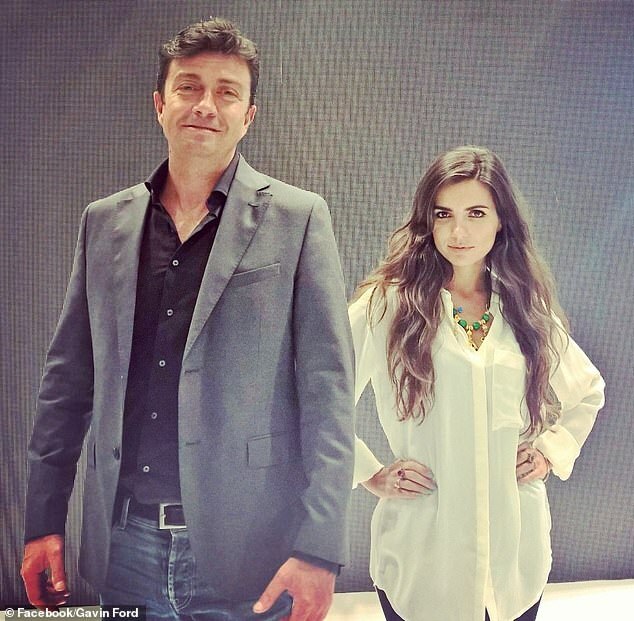 Radio One Lebanon confirmed his death in a statement on the station’s Facebook page on Tuesday. ‘We are heartbroken to announce the passing of our dear friend and colleague Gavin Ford,’ the post read. Under Ford’s leadership, his Radio One show was said to have transformed into ‘Lebanon’s most listened to breakfast show’. Ford joined the network in 1995, hosting his popular breakfast show ‘Gavin Ford in the Morning’. He graduated from the National Broadcasting School in London and had his first job at a tourist station in Italy. The radio host then moved to Normandy, France, to join Contact 94; and on to Galaxy Radio in Bristol, England, and then Napa FM in Cyprus. The British Embassy in Beirut told the Daily Star ‘staff are providing assistance to his family’. A Foreign and Commonwealth Office spokesperson told MailOnline: ‘We are in contact with the Lebanese authorities following reports of the death of a British man in Beirut, and our staff are providing assistance to his family’.